Electric snow blowers most definitely serve a purpose, but there are pros and cons about them that you should know. 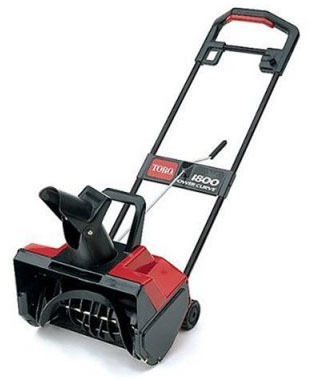 I read that electric snow blowers are only good for 100-150 feet. The article didn't say how wide. The point here is that the electric models are designed for small areas. That being said, if you have a short sidewalk and recieve only a small amount of snow each year then it may be just what you need. 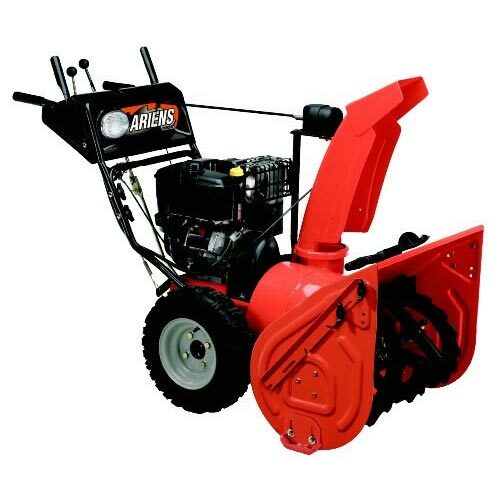 As mentioned above, electric snow blowers have pros and cons that should be considered when shopping for a new machine. Let's get into them now. They are small, light, and easy to store when not in use. They are much more cost effective. They are virtually maintenance free compared to their gas buring counter parts. They are considerably more quiet and you'll never have worry about gas or oil. Electric snow blowers are only suitable for smaller areas. They have significanly less power than gas. If you've ever used a electric lawn mower... you'll know how much of a pain the cord can be. When you're talking about a cord on a snow blower... it can actually be a hazard. 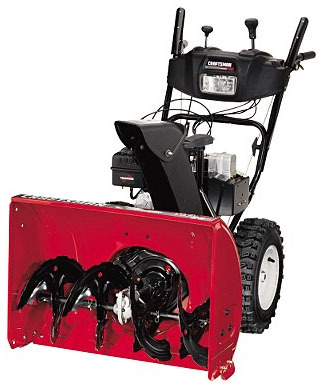 While electric snow throwers can be a cheaper alternative and in certain situations even be practical... if you are ready to get serious next winter... I wouldn't recomment and electric snow blower.